The Monday, June 22, 2015 Climate Justice Forum radio program hosted by Wild Idaho Rising Tide (WIRT) gratefully welcomes Laura Ackerman, a nature enthusiast, activist, and organizer for over 20 years, who serves as the oil and coal campaign coordinator for The Lands Council in Spokane, Washington. 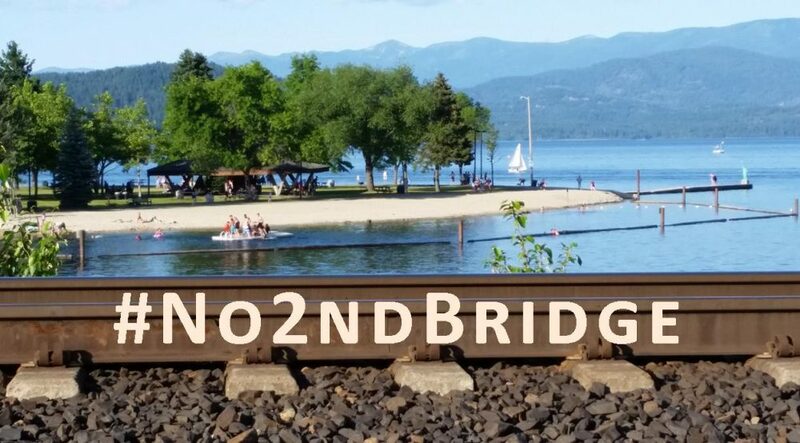 Laura will talk about existing and proposed Northwest oil and coal facilities, upcoming public hearing opportunities, and oil train forums occurring in Spokane and Sandpoint, Idaho, this Tuesday and Wednesday, June 23 and 24. Broadcast on progressive, volunteer, community station KRFP Radio Free Moscow every Monday between 7:30 and 9:30 pm PDT, live at 90.3 FM and online, the show covers continent-wide climate activism and community opposition to dirty energy projects, thanks to the generous, anonymous listener who adopted program host Helen Yost as her KRFP DJ.